IPT Publishing & Training LTD. Sometimes it's just easier to buy a kit with the essential tools you need. 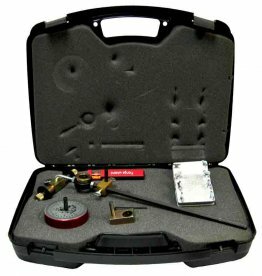 We have pipe tool kits by Flange Wizard and Curv-o-Mark. The Curv O Mark set comes with the popular contour marker in standard size and a standard centering head. 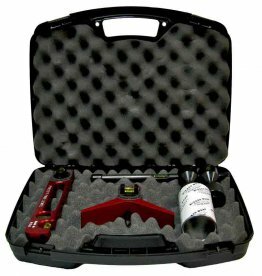 Take a look at the kit to see what else it has to offer. 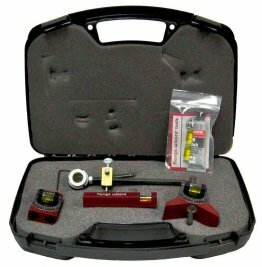 There are a variety of Flange Wizard pipe tool sets. One comes with the essentials, another with cutting or burning guides, and another with a smaller assortment of tools. © 1995 - 2019 Pipefitter.com. All rights reserved.